This entry was posted in Cutlery, Household products, John Lewis, Kitchen, Kitchen knives, Knives, Royal Warrant Holders, Scissors, Sheffield Steel, Silverware, Tableware, Waitrose and tagged A.E. Williams, A.Wright and Son Limited, Abbeyhorn, Arthur Price, Austin McGillivray and Co, B.D.G. Manufacturing Ltd, British Cutlery, British made chef's knives, British made cook's knives, British made cutlery, British Made Kitchen Knives, British made scissors, British Silverware Limited, British Steel, C.W. Fletcher (Silversmiths) Ltd, Carrs Silver, Chimo Holdings, Cutlery, cutlery and scissors, David Mellor, eBay, Ernest Wright and Son Limited, F.E. 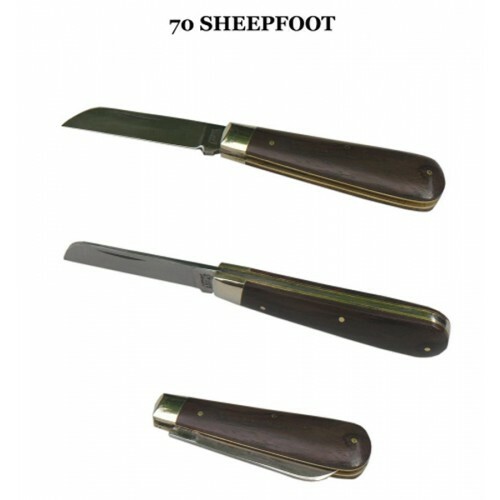 and J.R. Hopkinson Ltd, Flatware, Fletcher Robinson Ltd, Francis Howard Silversmiths, Granton Knives, Hiram Wild, Hoardersworld, Inkerman Silver, J & C Products, J. Adams Ltd, John Lewis, John Nowill and Sons Ltd, Kitchen knives, Kutrite, Lancaster and Gibbings, Made in England, Made in Sheff, Made in the UK, Merchant and Mills, Osbourne Cutlery, Pinder Brothers, R & R Polishing, R & R Sheffield Cutlery, Richardson Sheffield, Rose White Silverware, Samuel Eales Silverware Ltd, Samuel Stainforth, Scissors, Sheffield, Sheffield Cutlery, Sheffield Forgemasters, Sheffield Knives, Sheffield scissors, Sheffield Steel, Silverware, Slater Knives, Tableware, Taylor’s Eye Witness, The Famous Sheffield Shop, Thessco Limited, Thomas Wilkinson & Son, Town Talk Polishing Co. Ltd., Tricketts, Tricketts of Sheffield, UK Made, United Cutlers, W.Wright Silverware, Waitrose, Warriss & Co, Wentworth, Wentworth Pewter, Westplate Tray Company, William Abdy, William Turner, William Whiteley & Sons (Sheffield) Ltd, William Yates, WRS Cutlerymate, Yates Brothers on January 5, 2013 by ukmade.